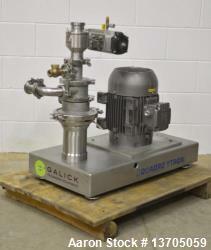 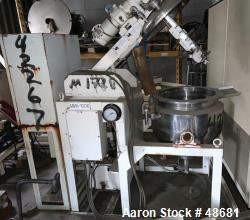 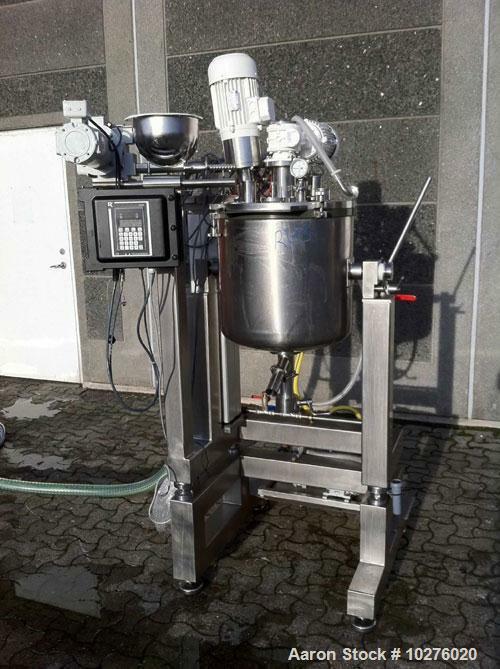 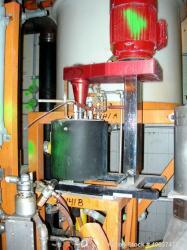 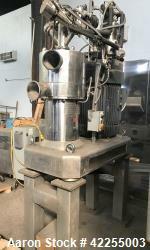 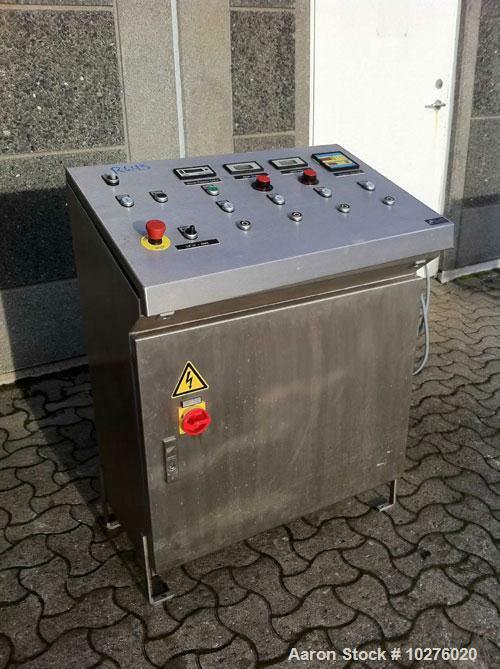 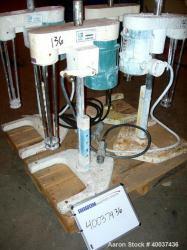 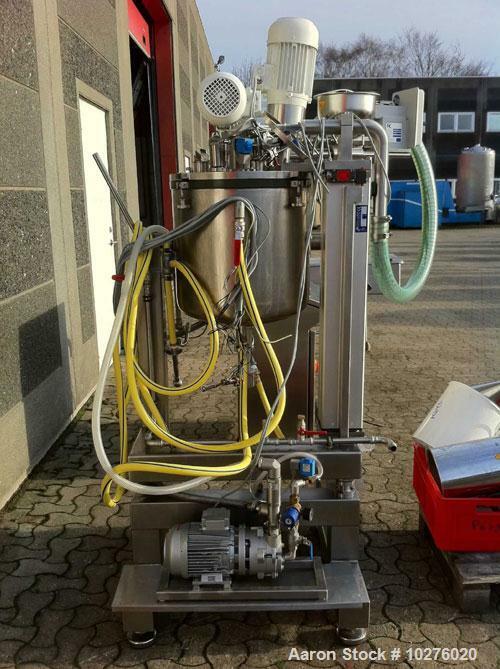 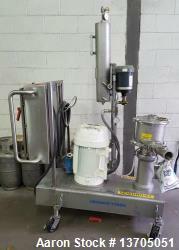 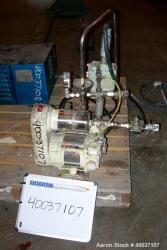 Used-ESCO Labor Mixer/Homogenizer, type EL50. 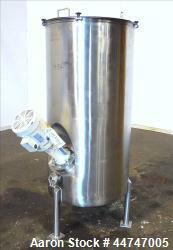 Material of construction is 316L stainless steel (1.4435).Total capacity 2.3 cubic feet (65 liters), working capacity 1.76 cubic feet (50 liters). 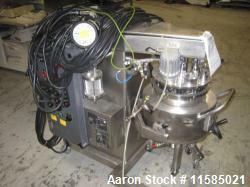 Double jacketed and rated for vacuum. 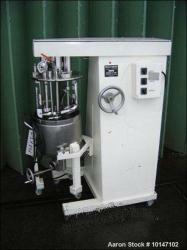 (1) Anchor agitator with scraper, (1) homogenizer agitator. 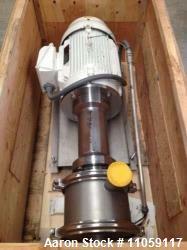 Bottom outlet (but can also tilt). 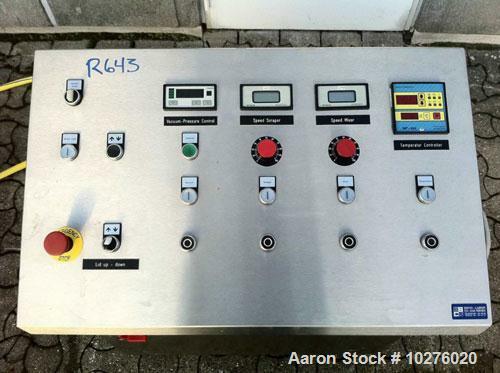 Includes (1) control panel.